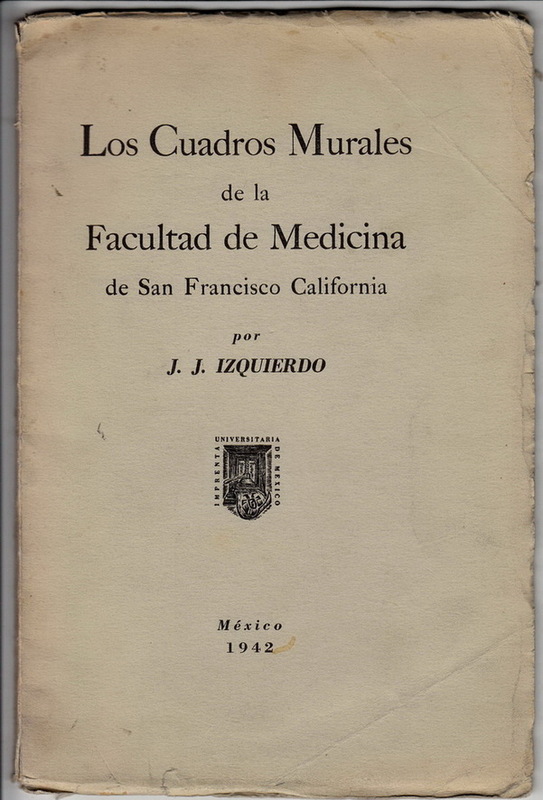 Los Cuadros Murales de la Facultad de Medicina de San Francisco California. Publisher: Mexico: Imprenta Universitaria 1942. The Spectrum of Psychiatric Research. Destins et Enjeux du 17ième Siècle. Préface de Jean Mesnard. The Destruction of Cathedrals and Other Poems.